Yatar Israel hasn't added a story. My name is Chanan and I've recently started working with Yatar Israel. After witnessing first hand, the courage and tenacity of the volunteers, I wanted to share with you why I think that Yatar Israel is so special, and plays such an integral role in Keeping Israel Safe. 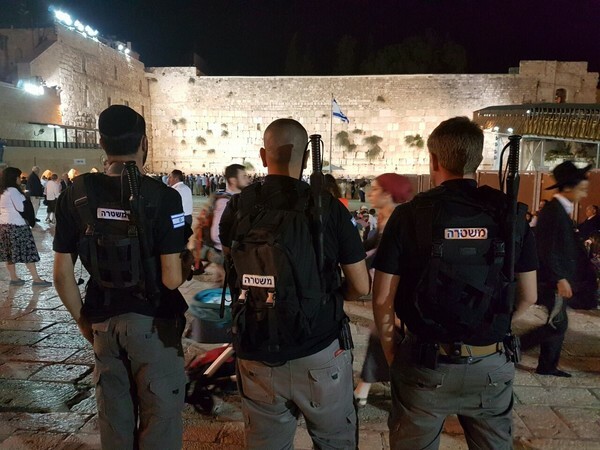 With increasing incitement on Social Media, provoking terror-stabbing attacks with knives and screwdrivers specifically targeting security personal, the threat of injury to the brave men and women of the Police, IDF and other security volunteers is real. 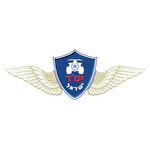 Active since 2005, Yatar was conceived as a volunteer division within the Israeli Police Force. Lack of resources and manpower makes it nearly impossible to protect Israel from every threat nationwide. Help was sorely needed. 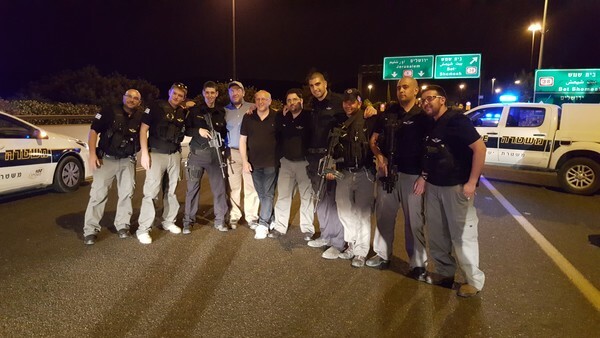 Now just 1 year after it's revamping, Yatar Israel has grown from just seven active volunteers, to close to one hundred volunteer officers working to keep the citizens of Israel and all of her visitors, safe. 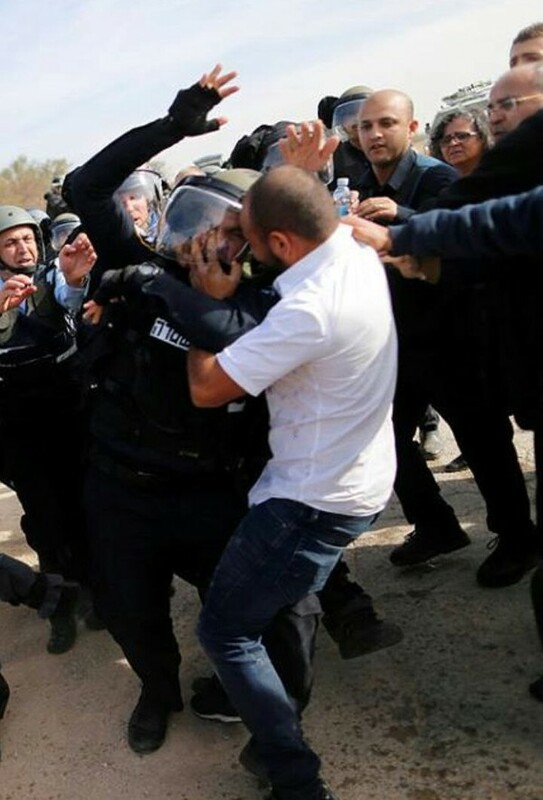 Yatar Israel operates under the supervision and recruitment of Mishteret Yisrael, the Israeli National Police Force. 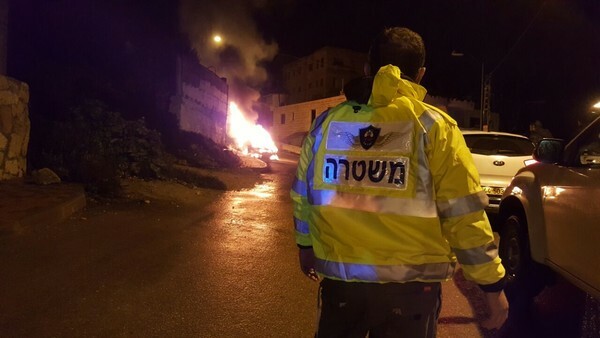 We are a specialized Counter Terror Unit, comprised completely of volunteer Police Officers who put their lives on the line, day in and day out, to keep the streets of Israel safe, and with no monetary reward. I must tell you, these guys are true heroes. All of our volunteers come from IDF commando units or have Secret Service/ Police backgrounds. They report directly to local Police divisions, giving much needed reinforcement support, especially during important operations that require immediate action and larger manpower. Yatar Division has become well known, and has earned the reputation of a well oiled, experienced S.W.A.T. division. At the moment, our units are active in Jerusalem/East Jerusalem, the Old City/ Western Wall, Judea & Samaria and in the South. Our activity varies, and is adaptable, according to the various needs of each district. The Israeli Police recently handed down an order for an upgrade in protective vests to include resistance to knife attacks and fire. 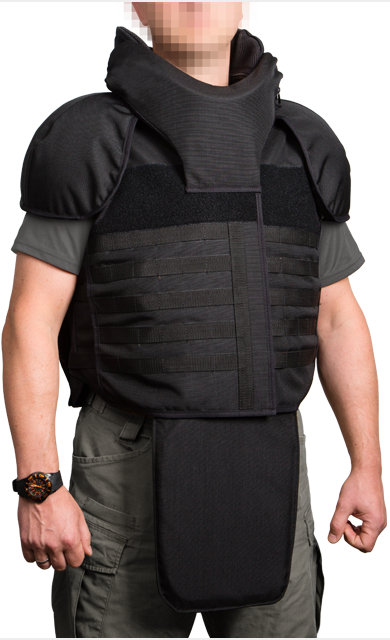 These vests are a mix of Kevlar with a layer of Ceramic plates, which will help protect our volunteers from stabbing and shooting attacks. Price per vest is around $680 each. So far, all of our work is supported solely by generous private donations. We are constantly looking to build new partnerships in an effort to make ourselves self-sufficient. Please help Keep Israel Safe! Any amount donated will help in this effort and is greatly appreciated by our volunteers and their families. Yatar Israel hasn't posted any updates yet. Yatar Israel is managing the funds for this campaign.